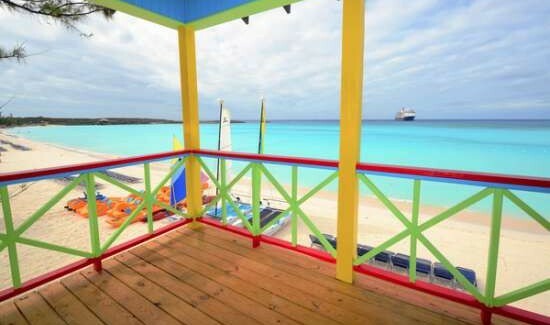 Holland America’s Half Moon Cay turns 15 this year. This private Bahamanian island is widely considered to be among the best private beach islands that cruise lines use today, and this year Holland America is upping their game by offering guests the biggest private island upgrade yet, a beach villa. 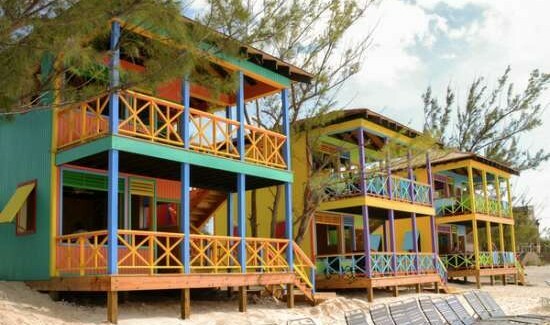 Five new two story Beach Villas are available for rent on beach days at the island. 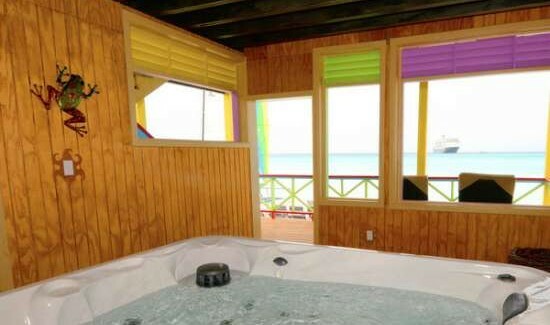 And feature five person hot tubs, private dining areas, sun decks and misting showers as well as floating mats and snorkeling equipment. 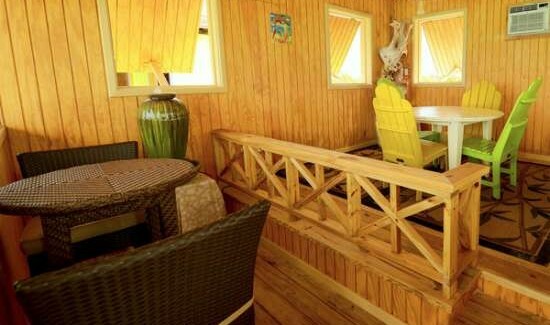 The villas come at a hefty price tag though, although they can accommodate 16 people and start just $549.95 for the day. Butler service is available at an additional cost. There are other upgrades to the island this year including refreshed cabanas, and a new glass bottomed boat that can handle 290 passengers giving people a chance to explore the area’s reefs without donning scuba gear, according to Holland America’s blog. Start planning that Holland America getaway today!Check out Caribbean sailings on Holland America by clicking here! How Oysters turned into Cruises.